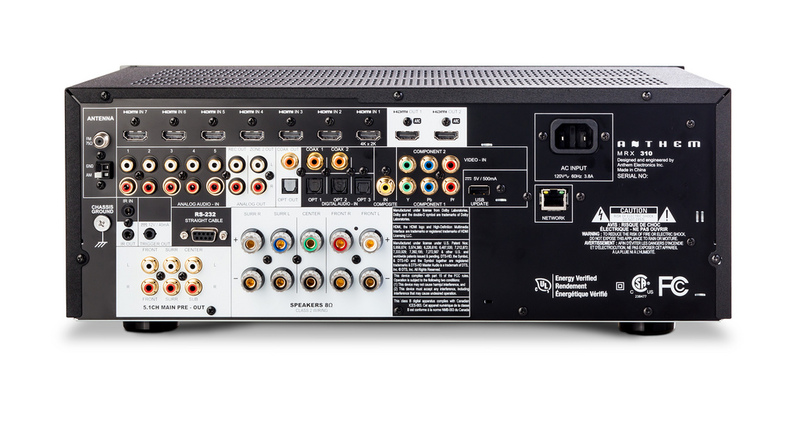 The Anthem MRX 520 AV Receiver is no nonsense Home Cinema amplifier which focuses on sound quality and power, rather than the online streaming services offered by many manufacturers. This 5 channel amplifier is a real stunning performer, using Anthem's latest generation ARC room correction software. When setup using the supplied microphone and stand, the EQ can be automatically calibrated, offering significant and genuine performance enhancement over the out of the box settings. 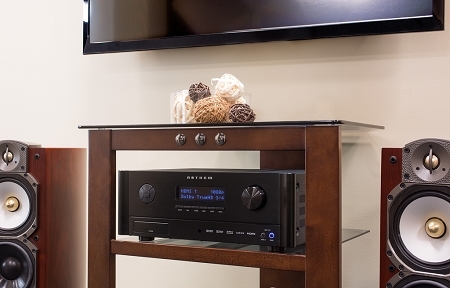 The Anthem MRX receivers use only the highest grade components and is equally at home playing your favorite music as it is effortlessly delivering the latest high definition movie sound tracks.